Eriksen has stalled over signing a new contract. 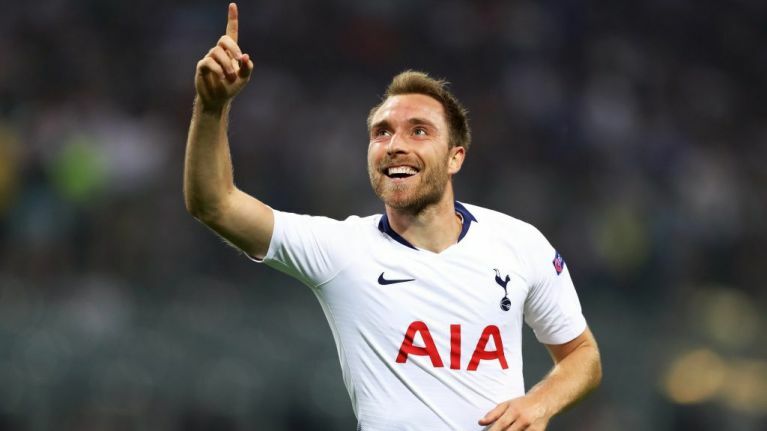 Tottenham Hotspur have begun their search for an heir to Christian Eriksen, who is looking increasingly likely to leave the club for Real Madrid in the summer. 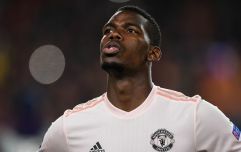 The Dane has stalled over contract negotiations with Spurs, who would rather sell him while he still has market value, than keep hold of him before losing him on a free transfer. The move to Real Madrid hinges on whether or not Eden Hazard decides to leave Chelsea for the current European champions, which is anyone's guess at this stage. Should Hazard stay put, Madrid will go all in for Eriksen, as they look to rejuvenate an ageing squad. And if Spurs are forced into selling their star playmaker, they will look to sign James Maddison as a replacement, according to various reports. The Leicester City midfielder first shot to stardom last season while playing for Norwich City, and the 22-year-old has adapted to life in the Premier League well, scoring five goals in his first 22 matches for the Foxes. Given his age, and the fact that he only signed for Leicester last summer, he would cost a fair whack, but Spurs boss Mauricio Pochettino has demonstrated an incredible ability to polish rough diamonds during his time at the club. The progress of Dele Alli, who seamlessly made the step up from League One to the Premier League after joining from MK Dons, is testament to this. 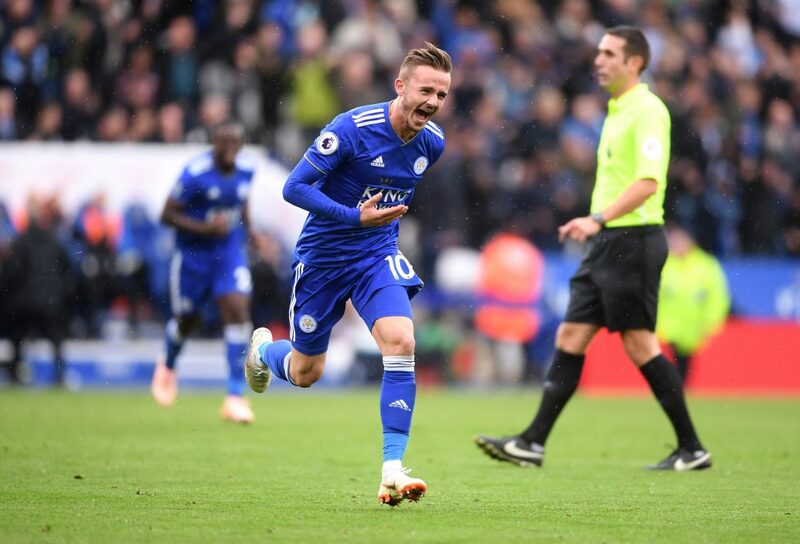 Spurs were previously linked with Maddison before he made the move to Leicester but ended their interest after old tweets from the player that mocked Tottenham resurfaced. We will have to wait until the summer to see whether Daniel Levy and co. have decided to put that behind them as they prioritise the search for a new number 10.